The film industry is ready to welcome the New Year with a bang as it celebrates the annual London Short Film Festival. Hailed as one of the most prestigious film festivals held in the United Kingdom, the London Short Film Festival is the place to find all the best that local and international short film has to offer. 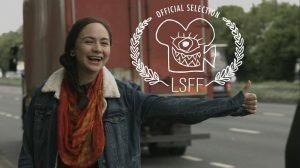 The London Short Film Festival, also known as the LSFF, screens a wide variety of movies that include drama, documentary, comedy, animation, experimental films and low-budget shorts. The festival aims to support short films by providing an opportunity for filmmakers to get their films seen by a wide audience. 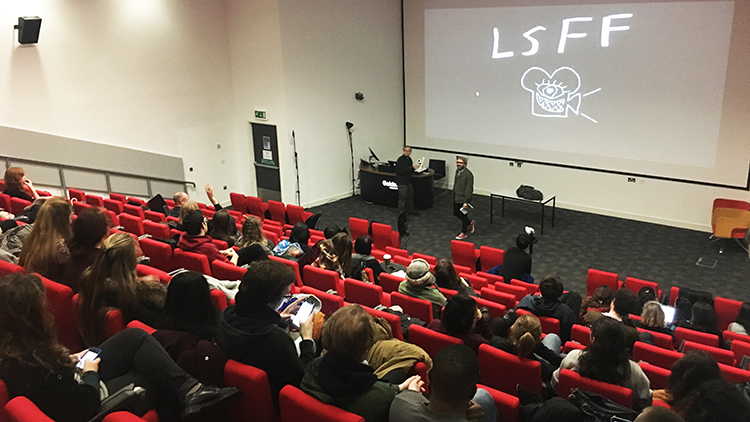 Being one of the most popular short film festivals in the United Kingdom, the LSFF receives over 2,500 film submissions from the UK and other parts of the world. Of these, it selects around 500 films to be screened each year. The London Short Film Festival screens films in the following venues: the Institute of Contemporary Arts (ICA), Curzon Soho, BFI Southbank, Rich Mix, Regent St. Cinema, Dalston’s historic Rio and Hackney’s MOTH Club. Some 94 percent of the festival’s events are sold to capacity, with 10,000 tickets reportedly being sold each year. This year, the London Short Film Festival saw one of its most diverse ever demographics in attendance. Attendees were 58 percent female, 20 percent BAME (Black, Asian, and minority ethnic), 23 percent LGBTQ (Lesbian, Gay, Bisexual, Transgender, Queer), and 6 percent Disabled. The London Short Film Festival is acknowledged by the British Academy of Film and Television Arts (BAFTA) as a qualifying festival for its short film awards. The festival has also earned the recognition and support of several other notable organizations. These include the British Film Institute, London Film School, the British Council, MUBI, Cinebox, Gal-Dem Magazine, The Video Show, Sheffield Doc Fest, The Guardian Documentaries, Random Acts, Nowness, Fat Llama, ENVY Post, Animate Projects, the London International Animation Festival, as well as many others. 2019 will mark the festival’s 16th anniversary. For this edition, the London Short Film Festival will dedicate its program to the culture of the 1980’s. Among the highlights of the 2019 festival will be screenings of work by the Gorilla Tapes, Duvet Brothers, and Sandra Goldbacher. The Scratch Video Movement will celebrate 80’s pop music and will feature a live performance from Wrangler. Among the films included in the competition are Blue Christmas by Charlotte Wells, Operation Jane Walk by Leonhard Mullner and Robin Klengel, The Hymns of Muscovy by Dimitri Venkov, Picking Up the Pieces by Sebastian Feehan and Josh Bamford, The Lost Head and the Bird by Sohrab Hura, Evidence of the Evidence by Alexander Johnston, Hell Hath No Furie by Kitty Faingold, Those Progressive Meats by Minoru Kurasube, Wishing Well by Sylvia Schedelbauer, and many more. Aside from the film screenings, the LSFF will also offer a wide range of live music events, talks, workshops, Q&As, and various other entertainment to keep all attendees happy. The London Short Film Festival was launched in 2003 and was previously known as the Halloween Short Film Festival. The co-founders were Philip Ilson and Kate Taylor. The festival was created as an extension of the Halloween Short Film Club, which was run by Philip Ilson since 1994. 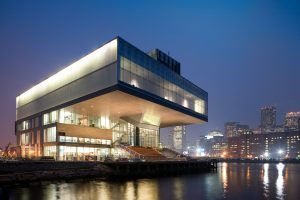 The inaugural festival was held in the Institute of Contemporary Arts (ICA). In 2008, the festival was renamed as the London Short Film Festival. Since then, the LSFF has been growing dramatically year by year. Kate Taylor was the festival’s producer until 2009. Since then, the LSFF has had a number of different producers. These include Carla MacKinnon (2010), Chloe Roddick (2011-2012), Cassandra Neal (2013-2014), Jo Duncombe (2015-2016), Johanna Brooks (2017), and Gerry Maguire (2018). The London Short Film Festival offers the following awards. The total prize money of these awards has a cumulative value of more than 12,500 British pounds. The winners are selected by an international jury appointed by LSFF. Here are the Festival’s most recent winners. The official film submission platform of the London Short Film Festival is the Film Freeway. You can visit their website at https://filmfreeway.com/LondonShortFilmFestival. The LSFF accepts entries from almost all types of genre—drama, documentary, comedy, horror, sci-fi, animation, experimental, music, viral, and low-budget work. The call for entries for the 16th London Short Film Festival has now concluded. You can still sign up for the festival’s newsletter or visit their website to get an update on the 2020 film submissions. If you need more information on LSFF’s program, history, film submission rules, and terms, you can visit the festival’s official website at https://shortfilms.org.uk. The 16th London Short Film Festival will run from January 11-20, 2019. Where to Watch Award Winning Short Films?